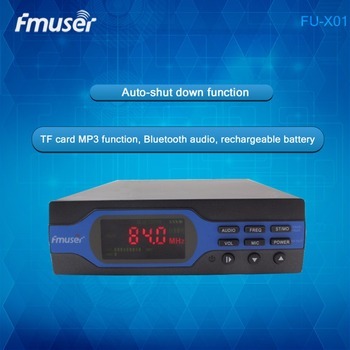 FU-X01A Fm transmitter design for home use, it is easy to change Worldwide band frequency 76-108mhz. Audio pre-emphasis is adjustable between 50US(EURO) / 75US(USA). 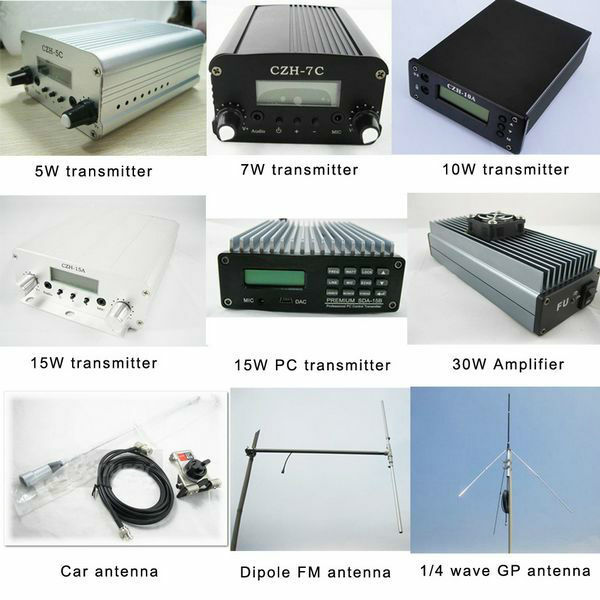 The RF power can be tune 0-11 steps and control the cover range. When the audio is no input, it will auto power off to save the energy. All the setting will be saved for next time power on. 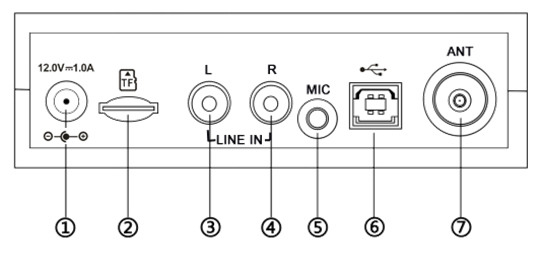 Microphone input volume will be tuned up in priority when there is an input, the main volume will be tuned down automatically. RF output power is adjustable from 0~1w by 11 levels. Level 0 means no power is transmitted out. Current settings will be memorized, it automatically starts from the previous settings when the transmitter is turned on again. 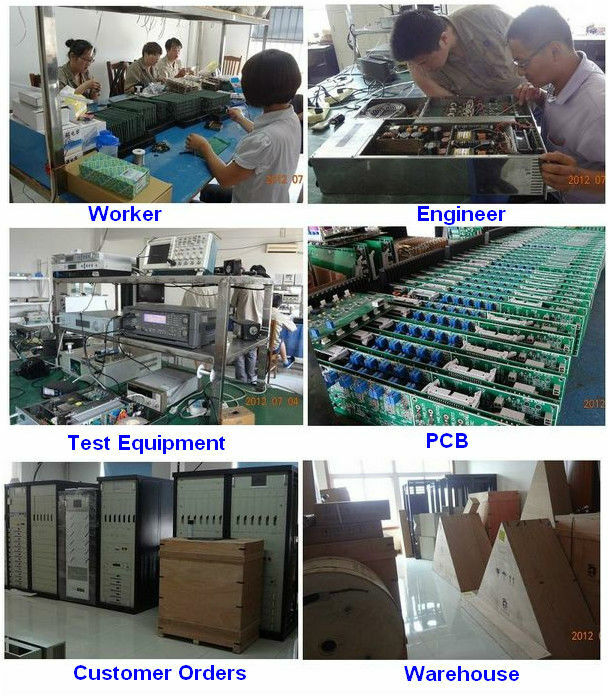 The size of product is 163mm(height)*120mm(width)*38mm(depth). The weight of product is 0.3kg. RF Power: 0-1W, 11 levels adjustable. 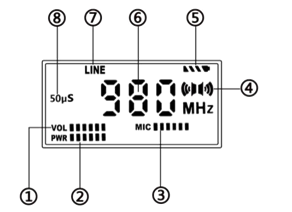 Audio control: electronic volume control, 11 levels adjustable from 0~10, level 0 means no volume output. 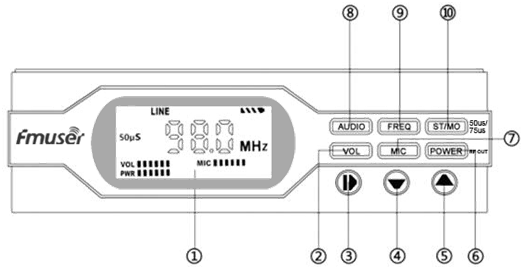 MIC control: electronic volume control, 11 levels adjustable from 0~10, level 0 means no volume output. 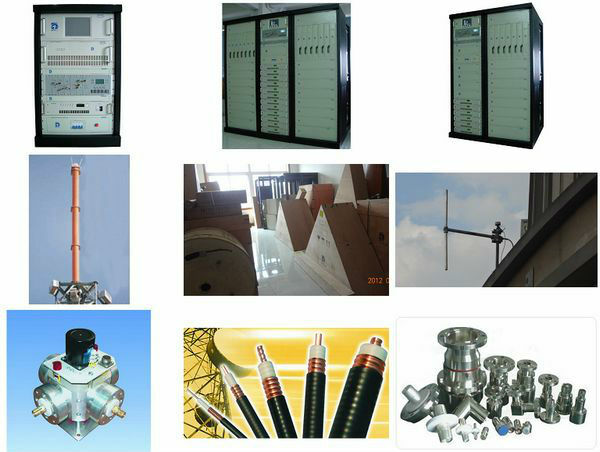 If you need a set of perfect professional FM/TV transmission station.We can help you.Welcome to contact us . 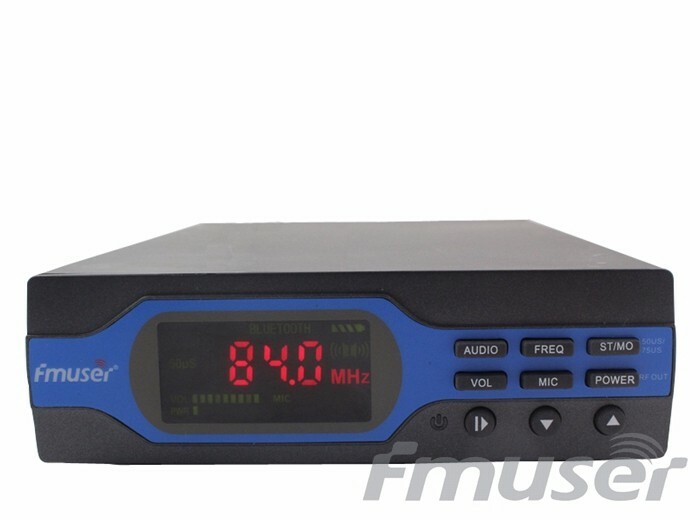 If you have any problem of the FM/TV transmission.Please contact us.we are a professional team who can help you. 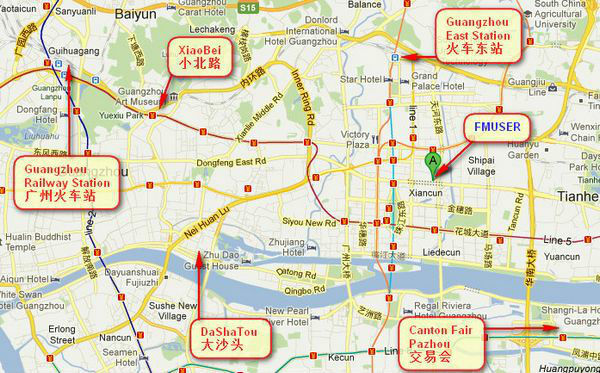 If you are in Guangzhou,welcome to our office to know more information about the FM/TV transmission. 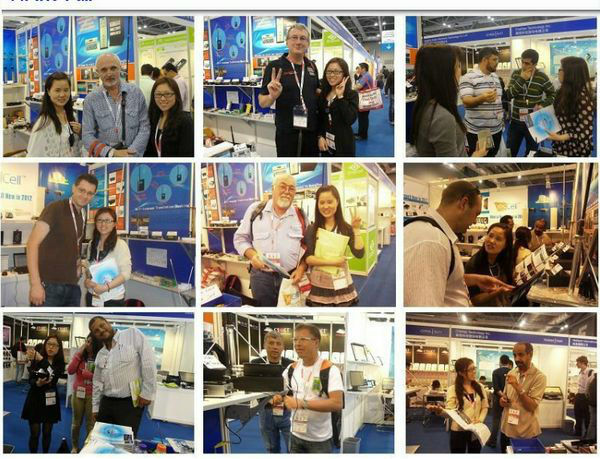 If you want to get some English manual,please contact me.